Bad breath is an issue that many consumers face. 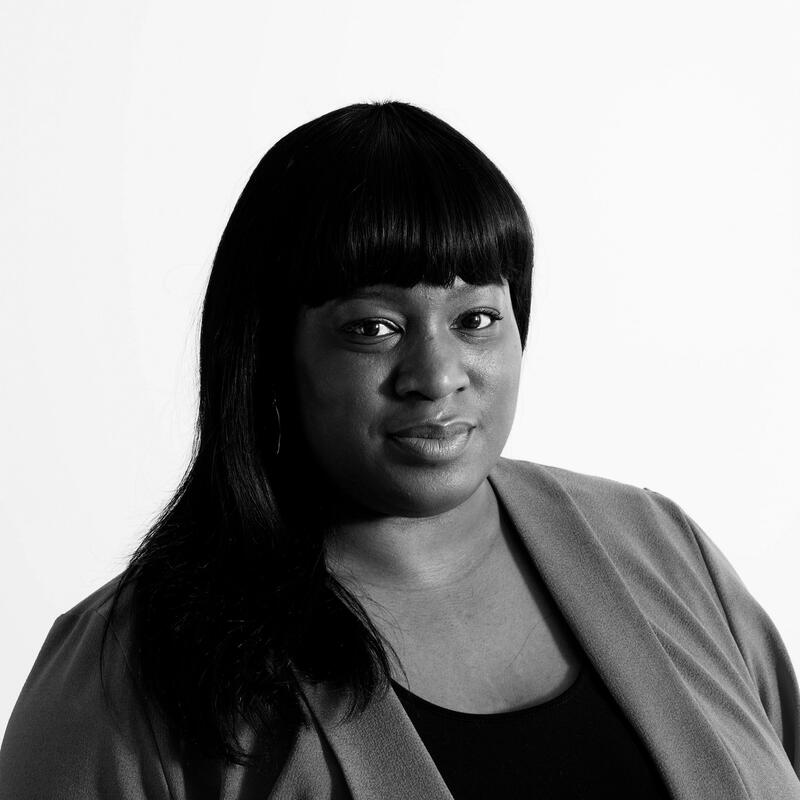 As some are not managing to brush twice a day, edible products that save time by satiating whilst freshening breath could resonate well with these time-pressed individuals. Breakfast products could aim to kill two birds with one stone – filling consumers up and freshening their breath. Despite clear recommended guidelines on brushing teeth twice a day, 23% of Brits are missing the mark. Perhaps consumers who feel they are too busy (or lazy) to brush twice a day would gravitate towards breakfast products that satisfy their hunger and freshen their breath instantaneously. This is an untapped angle for breakfast products, and offers great potential with the right brand positioning. 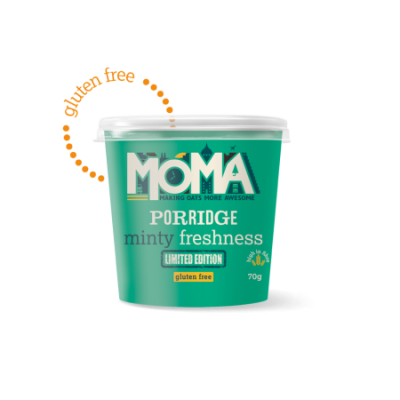 UK-based cereal company Moma have launched a limited-edition Minty Freshness porridge pot aimed at tackling bad breath in the mornings. Moma reference the fact that bad breath as a result of ‘forgetting’ to brush one’s teeth is very embarrassing in an office environment. Although different and at first a little strange, the idea of a mint-flavoured breakfast product may resonate with adventurous Europeans looking to explore new flavours. Also, European consumers are very keen on ingredients that add not only flavour, but some sort of health benefit – and it could be argued that mint, which freshens breath, falls into this category. 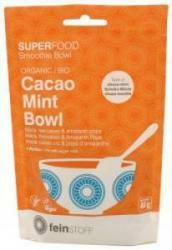 Feinstoff Cacao Mint Superfood Smoothie Bowl, Germany: This gluten-free, vegan-friendly, organic-certified smoothie mix includes mint, maca, raw cacao and amaranth pops. 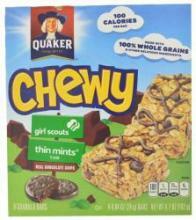 Quaker Chewy Girl Scouts Thin Mints Flavored Granola Bars, USA: Made with real chocolate chips and 100% wholegrains, this product provides 8g of wholegrain per serving and 100 calories per bar. Spring Cleaning Organic Muesli with Lemon, Nettle and Mint, Germany: This wholegrain oat cereal from Germany is made with peppermint, lemon peel and nettle, featuring carefully selected organic or natural fruits, nuts and seeds. 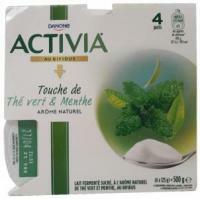 Danone Activia Green Tea and Mint Flavoured Yogurt, France: This yogurt combines naturally refreshing mint, green tea, fermented sweet milk and natural origin bifidus. There are a number of natural, familiar ingredients that have either proven or implied dental health benefits. Several studies connect curcumin (found in turmeric) and oral health, including how it can help to deal with infections, or as a preventative measure for oral cancer. It has also recently been trending on social media for its oral health benefits. An example is Forbidden Fruit’s Golden Mylk, a Canadian drink made with almond milk, dates, turmeric, cinnamon and nutmeg. Although more commonly found in the beauty and personal care categories, activated charcoal has gained some traction in recent years as a detox ingredient in food and drink. In beauty and healthcare, charcoal is favoured for its antibacterial properties, protecting against bad breath and keeping the mouth fresher for longer. Perhaps activated charcoal could also find a place in breakfast products in the future. 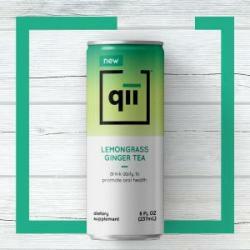 Founded in Canada, qii claims to maintain the balance of the oral microbiome. It is powered by XyVita, a patented ingredient made with xylitol, naturally sourced from birch trees. Xylitol has the sweet taste of sugar with 40% fewer calories, but unlike sugar, it doesn’t feed the bacteria that triggers cavities, periodontal disease and bad breath. Qii is how ‘seven’ is pronounced in Mandarin, and that happens to be the pH of this drink – less acidic than typical commercial beverages which can have a damaging effect on teeth.